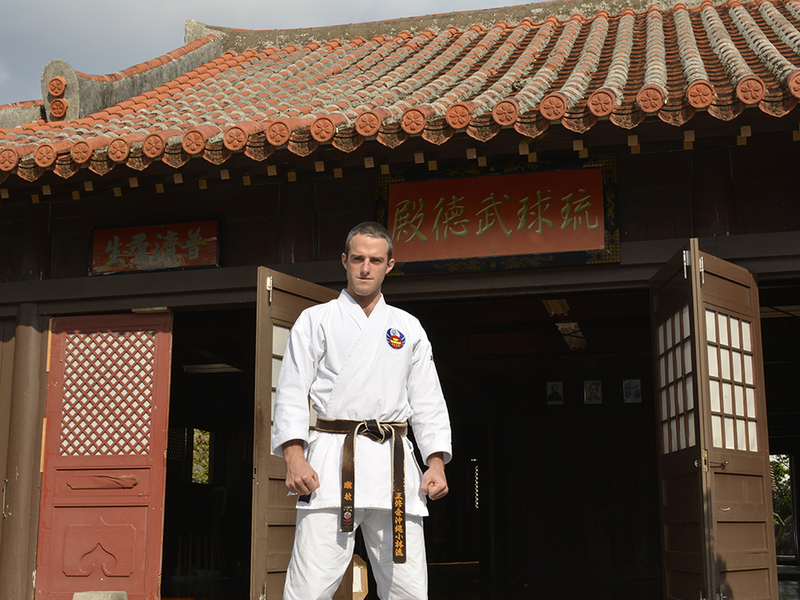 Did you know that karate, quite possibly the most well known martial art in the world, originated in Okinawa? Me neither. But it turns out the tiny archipelago that sits beneath the Japanese mainland is where it all began. 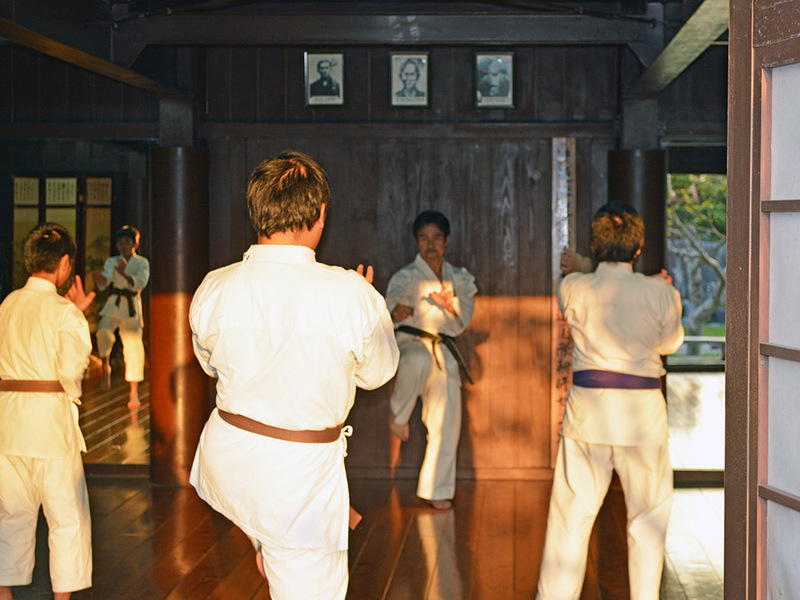 It wasn’t until the early 20th century that Karate made it to the rest of Japan. 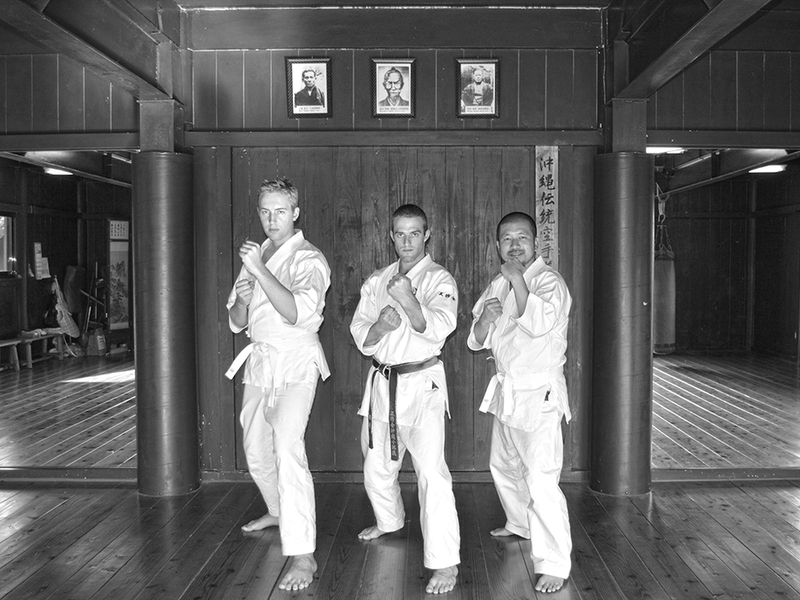 When I visited Okinawa in 2013, I had the chance to meet with a local instructor and do a refresher of my rusty karate skills. 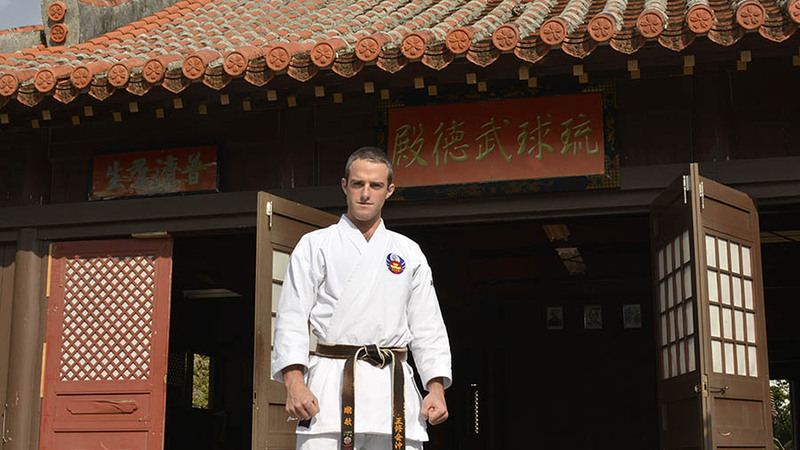 Kevin Chaplin, a Brit now based in Okinawa, was my mentor for a session at Murasaki Mura theme park. He had his work cut out for him. Visit Okinawa Convention & Visitors Bureau for more info on Okinawa. Japan Airlines operate daily flights between Sydney and Okinawa via Tokyo.